The F.M. 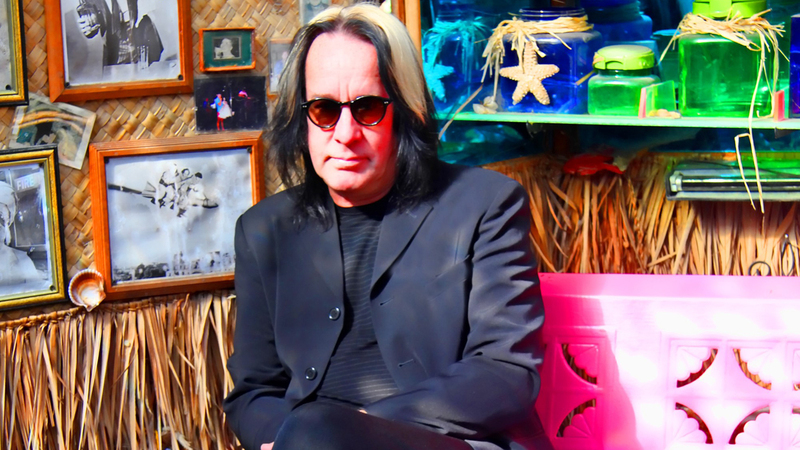 Kirby Center and Gallery of Sound present, multi-faceted artist, Todd Rundgren, in his An Unpredictable Evening with Todd Rundgren tour at the F.M. Kirby Center on Sunday, July 29 at 8:00 p.m.
Born and raised in Philadelphia, Rundgren began playing guitar as a teenager, going on to found and front The Nazz, the quintessential `60’s cult group. In 1969, he left the band to pursue a solo career, recording his debut offering, the legendary Runt. But it was 1972’s seminal Something/Anything?, on which he played all the instruments, sang all the vocal parts, and acted as his own producer, that catapulted Rundgren into the superstar limelight, prompting the press to unanimously dub him ‘Rock’s New Wunderkind’. In 1998 Rundgren debuted his new PatroNet technology which for the first time allowed fans of a musical artist to subscribe directly to the artist’s musical output via the Internet.